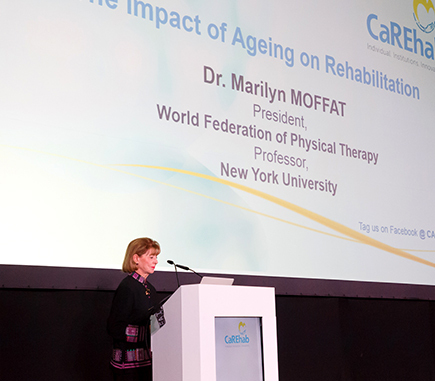 Groundbreaking conference format focusing on neurorehabilitation, geriatrics, paediatric rehabilitation, pain management, community rehabilitation, technology, home care and more. Invited speakers are "Best in Class", who share the same vision of care treatment as a continuum, advocating a multi-disciplinary approach, it helps that they are charismatic too! Practice cross functional learning and attend tracks apart from theirs that they are interested in. Engage in peer learning with regional like-minded healthcare professionals across different specialities. 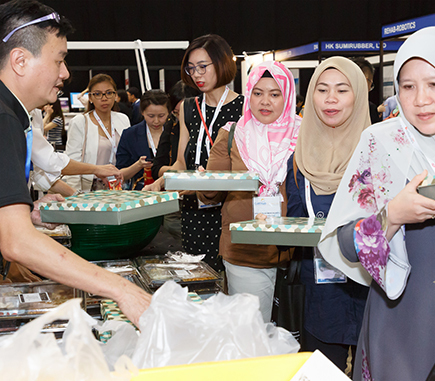 Reinforce what you learn from the conference with relatable products at the exhibition through experiential engagement in the interactive ones, institutions and home mock-up, and showcased products. 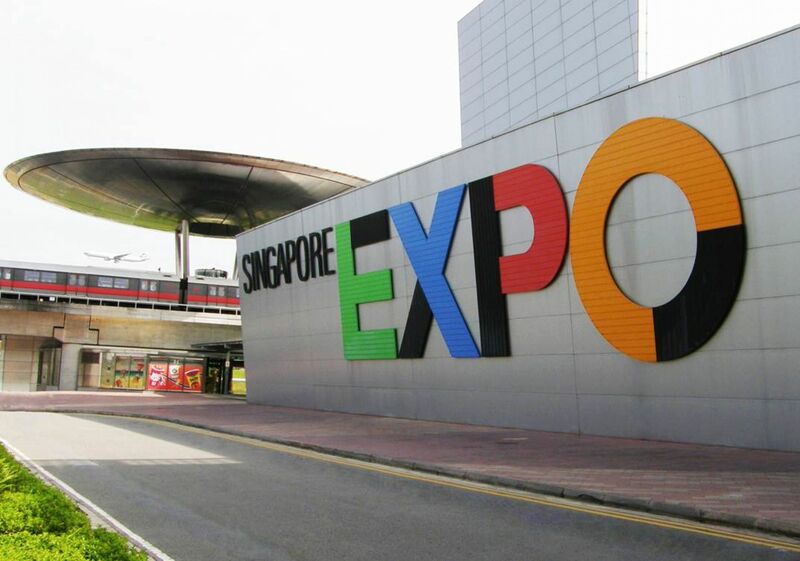 Travel time from the Singapore International Airport is under 15 minutes by the train or bus. We offer a wide range of accommodation option for all types of budget ranging from inns to hotels. Our lunch and tea break menu has been specially curated and prepared by established restaurant chains such as Tung Lok Group. Curated menus allow delegates to savour our incredibly popular array of local delicacies such as-pulled tea, laksa, nasi lemak; not forgetting our all-day healthy dining options as well! 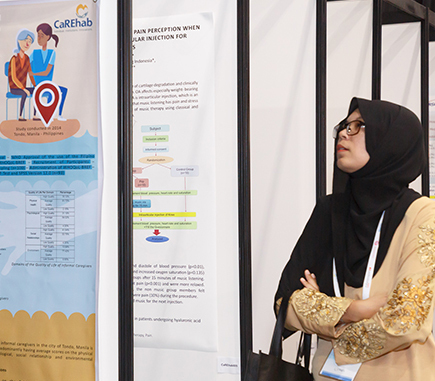 Over 95% of delegates in CaREhab 2018 felt that the user experience was world-class!